According to the latest released ICC Cricket World Cup warm-up fixtures, India will open their World Cup campaign with a couple of warm-up matches before their first group-stage match against South Africa. 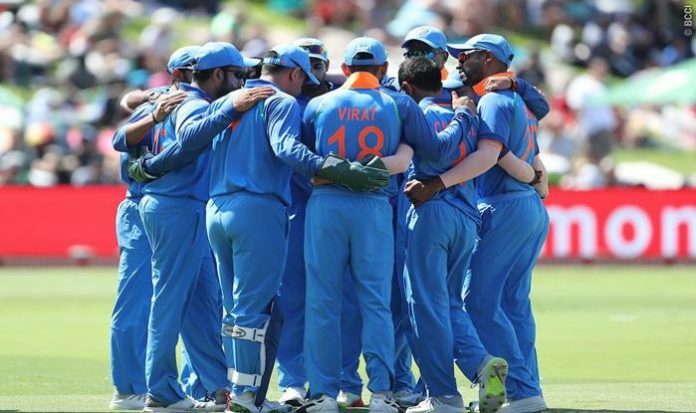 India will open their World Cup campaign beginning May 30 across Wales and England with two warm-up matches, before their first group-stage match against South Africa. Each one of the 10 contending countries will play two official warm-up games before the World Cup tournament. The recreations will be played at The Oval and Cardiff’s Sophia Gardens separately on May 25 and May 28. The rest of the matches, pressed between May 24 and May 28, will be spread across over Bristol and Southampton notwithstanding the two settings. 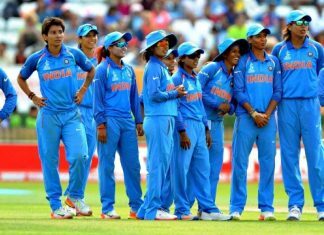 India will go up against New Zealand on May 25 at the Oval pursued by a game against Bangladesh on May 28 in Cardiff. “It is always a huge milestone announcing an exciting warm-up schedule for the ICC Men’s Cricket World Cup as it really highlights just how close we are to the action getting underway this summer. These games provide another fantastic opportunity for fans to see world-class players at their local venue and allow the tournament to engage local schools and communities with another chance to get involved with the Cricket World Cup,” as indicated by ICC Men’s Cricket World Cup 2019 Managing Director, Steve Elworthy. India will play six more ODIs before the World Cup as the Asian mammoths will go up against Australia at home after they finish off the progressing limited-overs series against New Zealand. According to past ICC campaigns, all the warm-up games will be 50 over a side and won’t convey official ODI status. 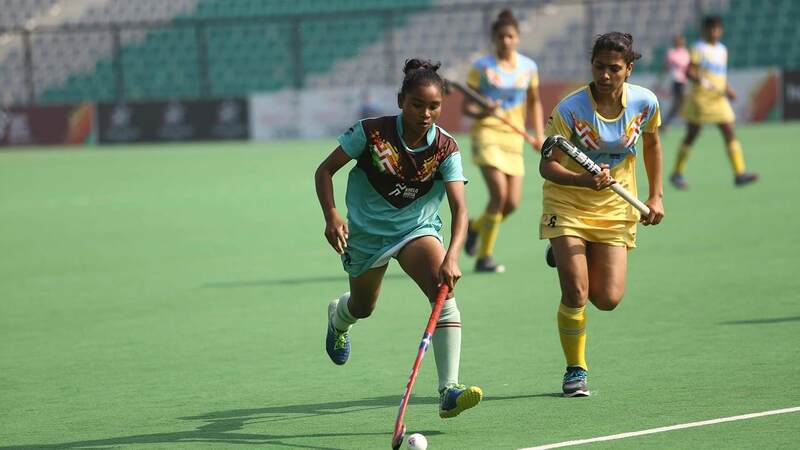 Participating teams can handle all individuals from their 15-man squad amidst the match.